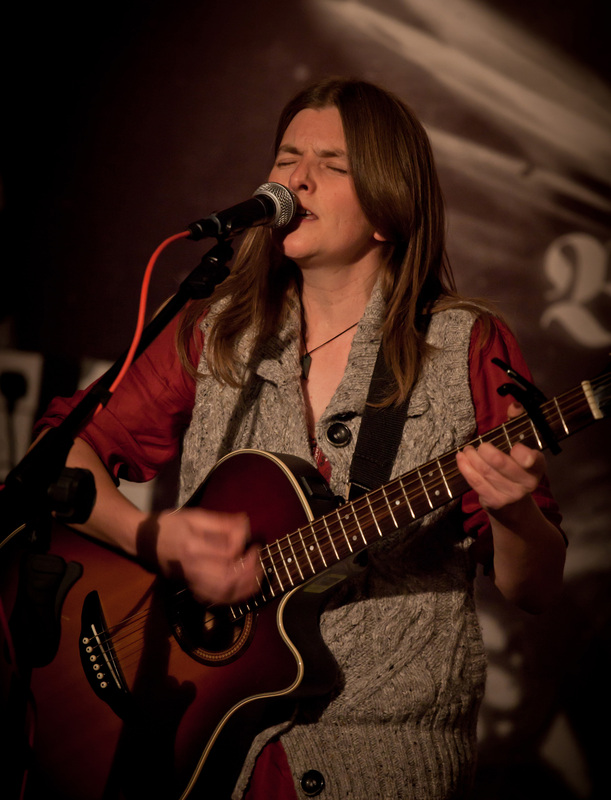 Wendy Jack is a singer songwriter and recording artist originally from County Tyrone in Northern Ireland. Over the years she has worked on various music projects, many of which have involved raising awareness of human rights and environmental issues. When not busy managing things ‘behind the scenes’, Wendy performs to the delight of audiences both in Ireland and overseas. The combination of her hypnotic voice and emotive lyrics take the listener on a journey where she conjures up images of ancient fertility festivals, adventures with local legends in South Donegal and at some stage she may even take you into the mystical magical world of ‘Fairies’ with an adaptation of a well known poem. Should you catch a performance over the winter no doubt she will also be waxing lyrical about all those ‘Woolly Jumpers’. To keep up to date with important news and/or to keep in touch more informally – please join Wendy’s mailing list. 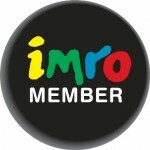 Wendy Jack Music will only use your details to send occasional up-dates and will always adhere to data protection laws. Enter your email address in the JOIN box at the bottom of the page… or use the contact form below to reach Wendy directly with your questions/feedback/booking enquiries. 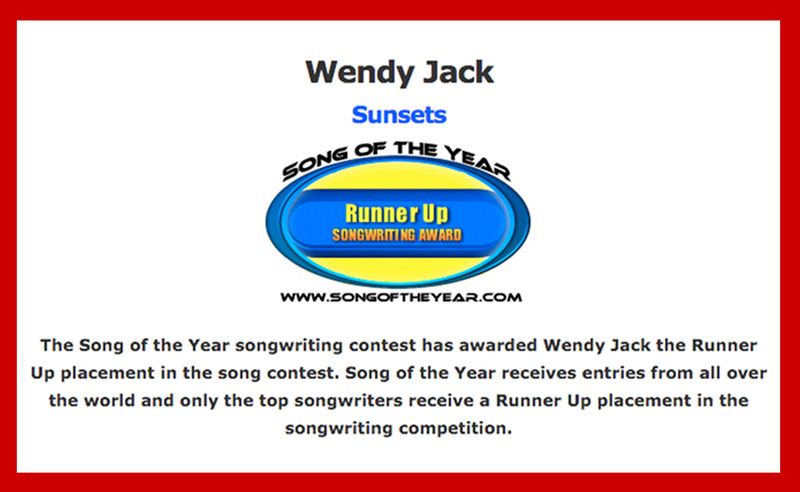 Wendy Jack is a Songwriter. Please get in touch if you have a project that you would like Wendy to write a song for. Wendy has already written songs in a diverse range of styles… Everything from Folk to Rock Sci-Fi depending on the project. Also, if you are a fellow creative person and would like to collaborate on a co-write or music/film/video project or anything else – please just ask. Most Wendy Jack Music songs are available for licensing – please email if you would like to discuss using any of them for your project. Thank-you for being part of this musical adventure.